HMH wasn't the only publisher to announce a subscription service yesterday. Disney has announced plans to launch a Netflix-like in the UK and Europe. The service, DisneyLife, will cost £10 and feature the complete Pixar catalog as well as classic Disney movies. 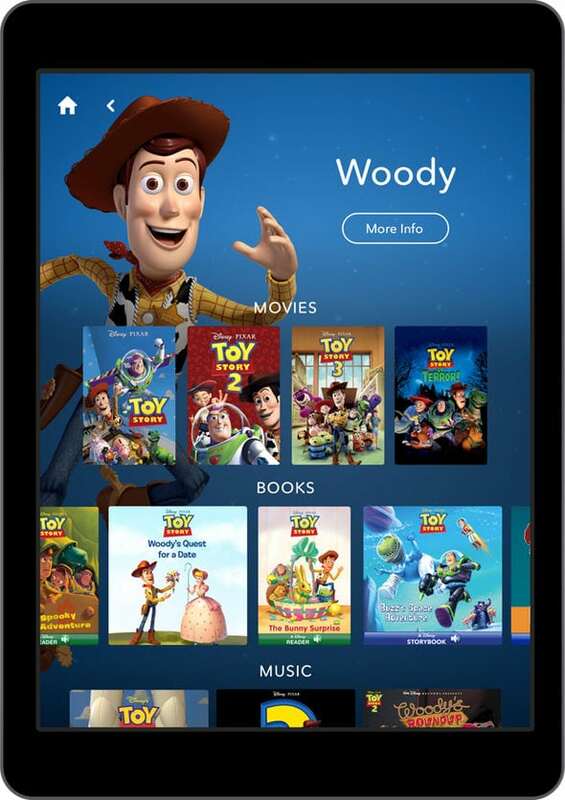 It will be available on iOS and Android, and include ebooks from well-known Disney brands. New content will be added to DisneyLife as it becomes available, but that won't include either Star Wars or Marvel. However, Iger did indicate that Star Wars and Marvel subscription services could be launched in the future. Iger is half right; the future is less apps than it is streaming content over the internet, and that is a trend we could see coming ever since Youtube blew up so big. And Disney is well-positioned to take advantage. DisneyLife's £10 a month cost is far higher than the HMH service I panned yesterday, but it also represents a better value. Disney has so many brands and large enough back catalog that it can easily make this service worth it all on its own (it's like Penguin Random House in that respect).